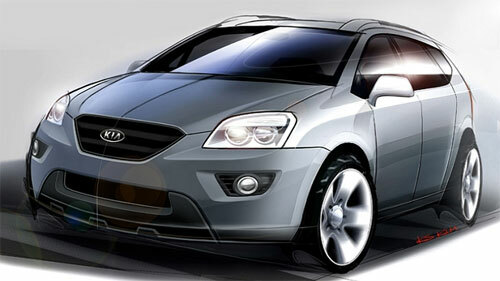 The new 2007 Kia Carens will be longer, wider and taller than the Kia Carens II it replaces. In our local market, the Kia Carens has been badge-engineered by Naza as the Naza Citra. 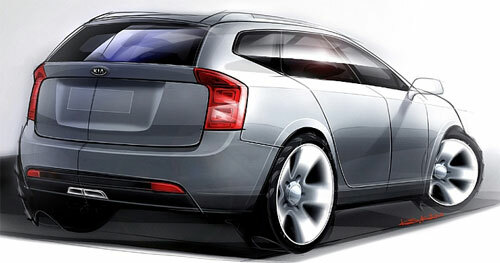 The sporty sketches remind me of the Lotus APX concept which was revealed by Lotus not too long ago. 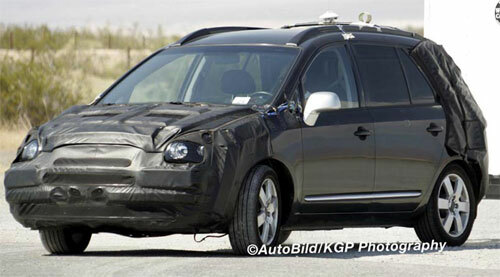 Spyshots of the new 2007 Kia Carens on the test undergoing tests are also available below, and you get to check out the new interior. 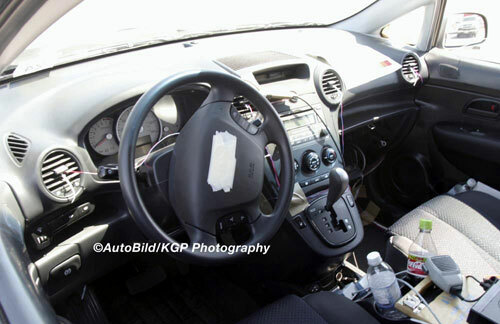 The gear shift lever is integrated into the dashboard console as with most MPVs. Round air conditioning vents seems to be the in thing these days.